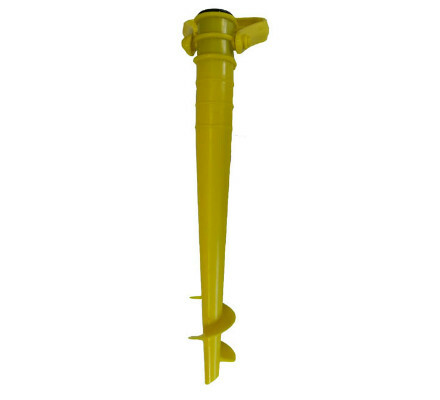 Basic sand screw for any of our beach umbrellas. 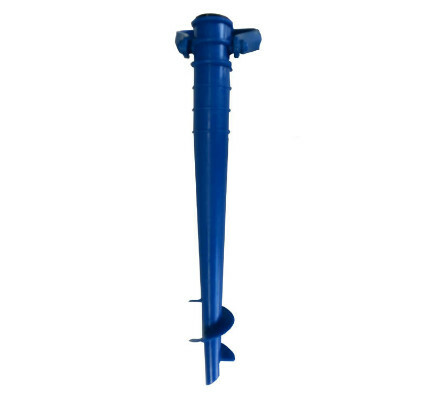 Use for either sand or ground installations. Side lug to hold umbrella securely.